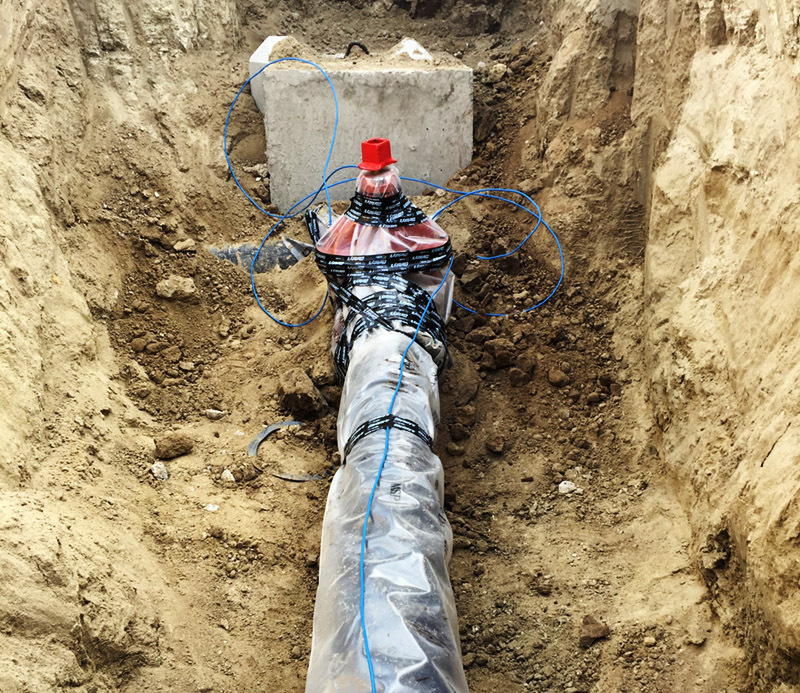 From fire suppression systems to water line replacement, we have the capabilities to deliver any utility project. 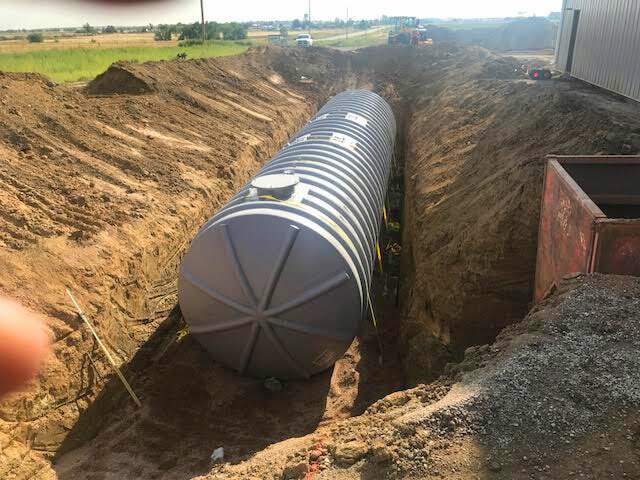 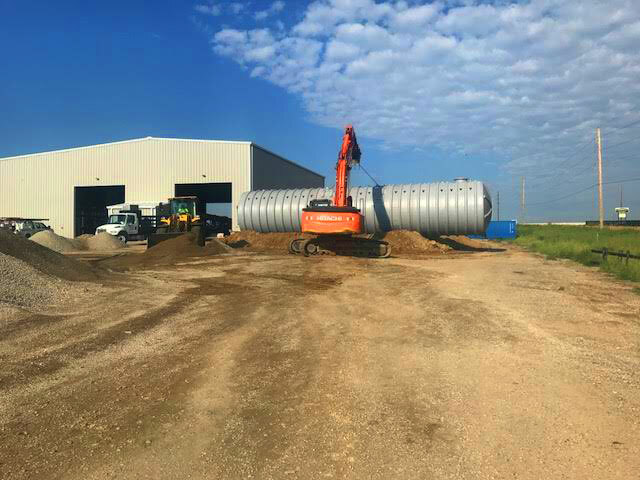 With decades of experience working on site utilities, we recognize the importance of completing efficient and long-term solutions. 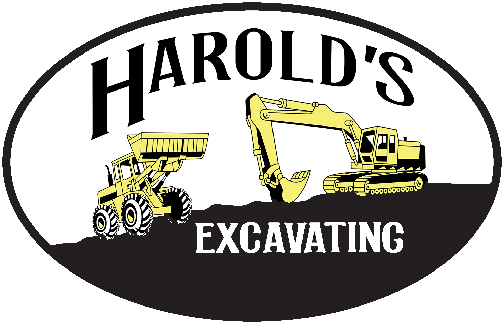 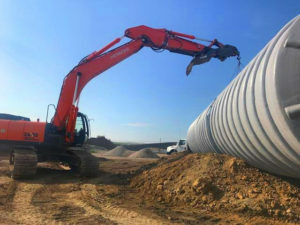 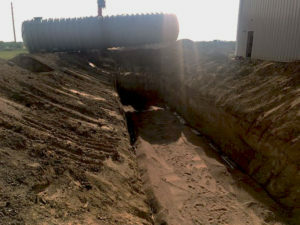 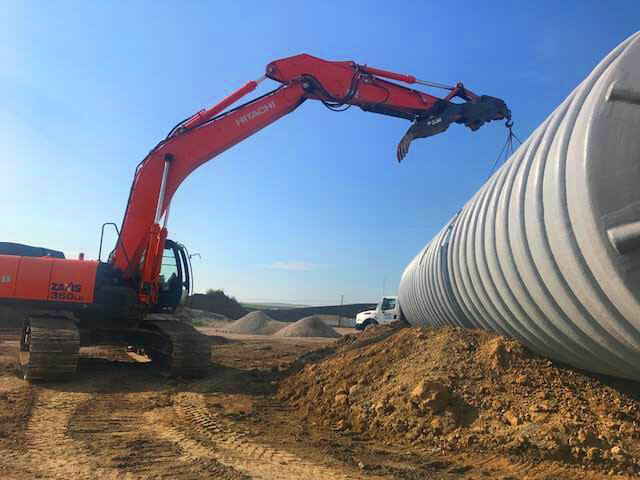 Harold's Excavating has completed a wide-range of site utility projects in the Denver-metro region. 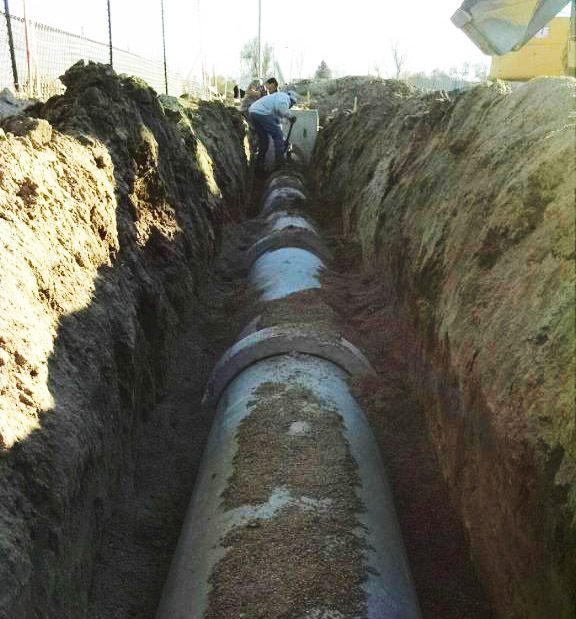 With this, we understand the licensing and permitting that's often required.